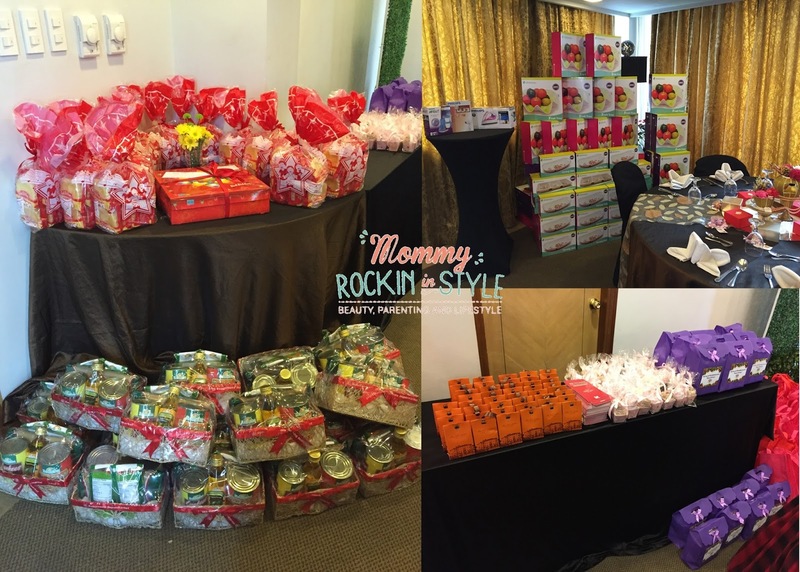 December 5, 2015 – Mommy Blogger Philippines held their yearly Christmas Party at the Linden Suits, Pasig City. 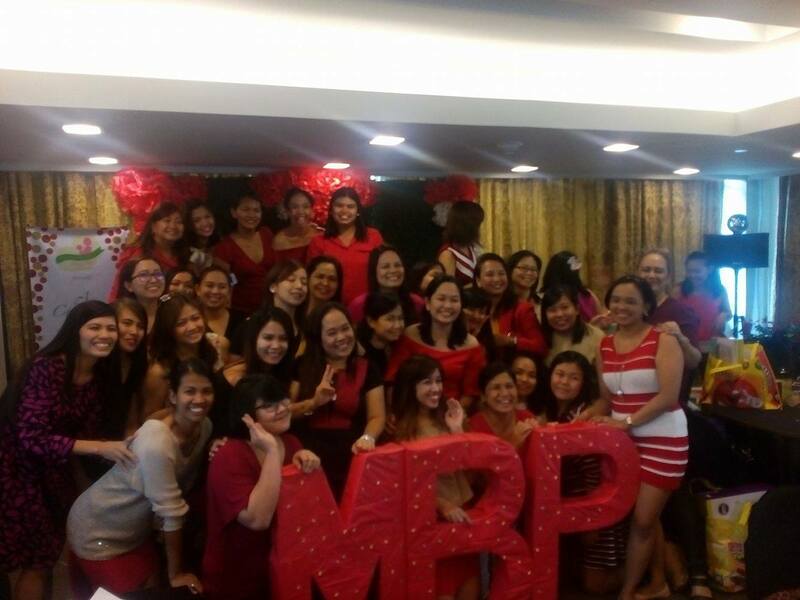 MBP founders were able to meet their loyal and new members in flesh with joy and laughter. I, myself really enjoyed my first Christmas party with the whole perks. I was able to meet my fellow mommy bloggers whom I interact in our daily comment exchange activity in the blogosphere. We usually started our conversation like this: “Hi Mommy, anong website mo? Eto… Ah ikaw pala yun, nice to meet you!” We are more familiar on the website rather than on our real names hahaha. 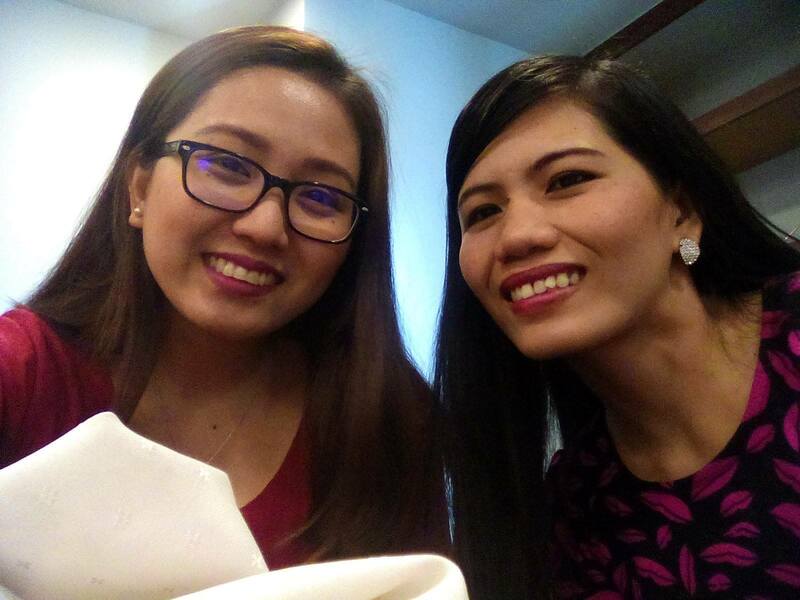 Before the event, I approached Mommy Melisa of Seafarer’s Wife Diaries so we could go to the venue together as we are both from Quezon City. Since we arrived early, we had the chance to take photos of the venue before the event. 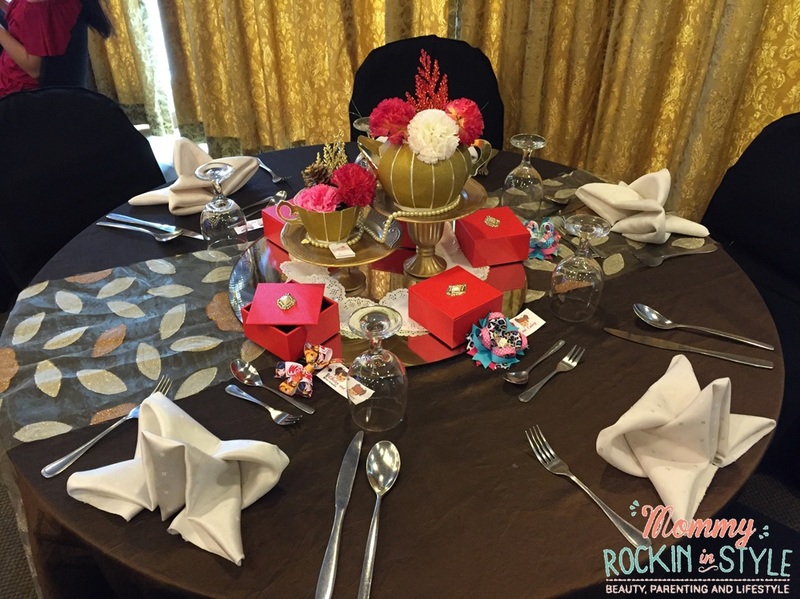 The place was exquisitely adorned with red and gold embellishments that bring the venue a luxurious feel! The paper teapot and teacup look real if you don’t look closely. Amari Events nailed it! The program was started with a little introduction from each member where we were given a minute or two to say something about ourselves. Right after was the raffle and game time. Too bad, I did not win any raffle but I won a gift certificate worth 500php in the Vitacubes “passing” game. Thank you Vitacubes! The whole event was filled with fun and laughter (and good food too!). 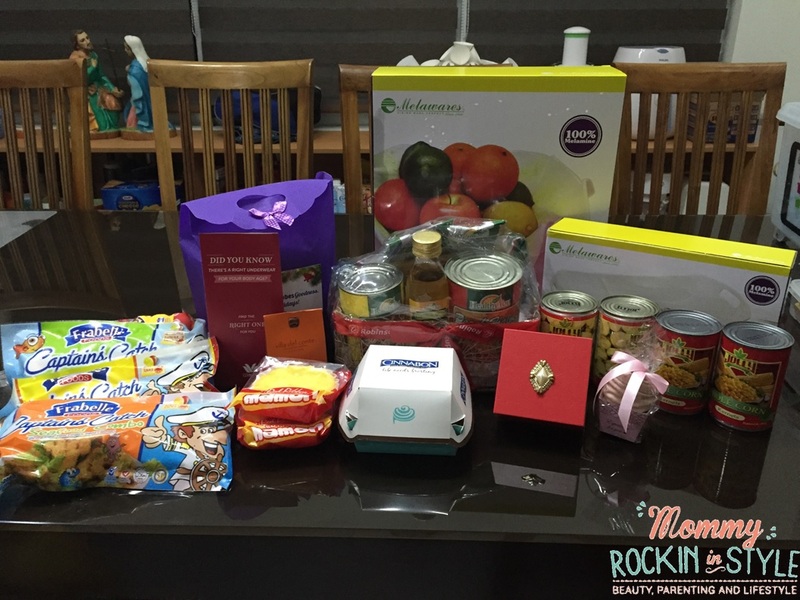 All mommies went home with these goodies! Thanks to our generous sponsors! 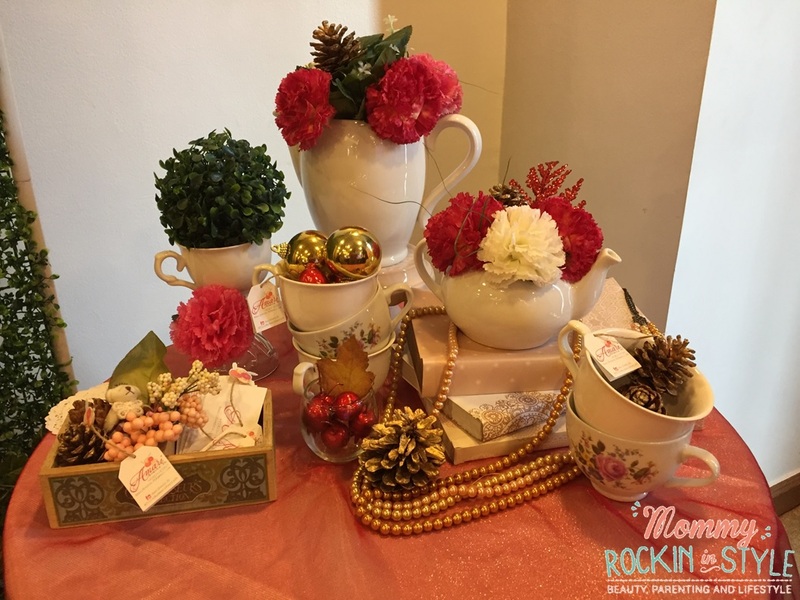 Have a MERRY MERRY CHRISTMAS from MOMMY BLOGGERS PHILIPPINES! 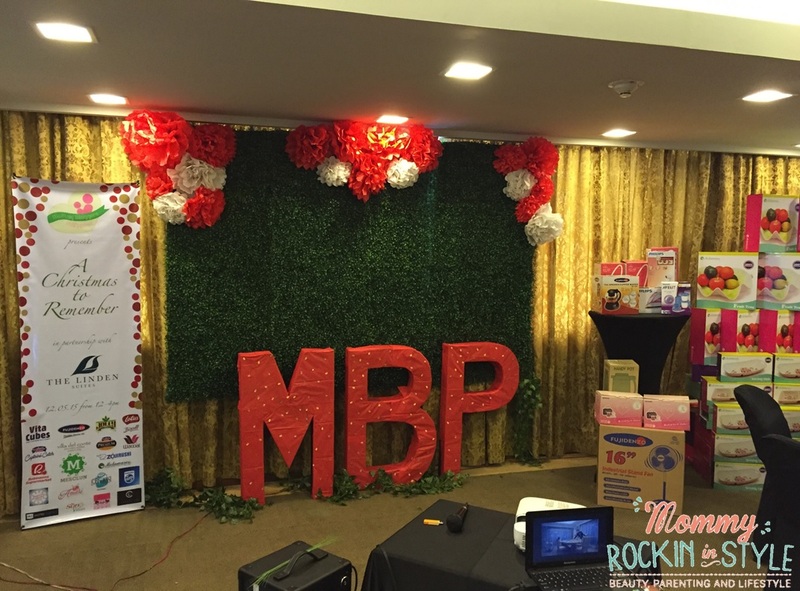 Thank you MBP and to our generous sponsors for making this event a wonderful experience. 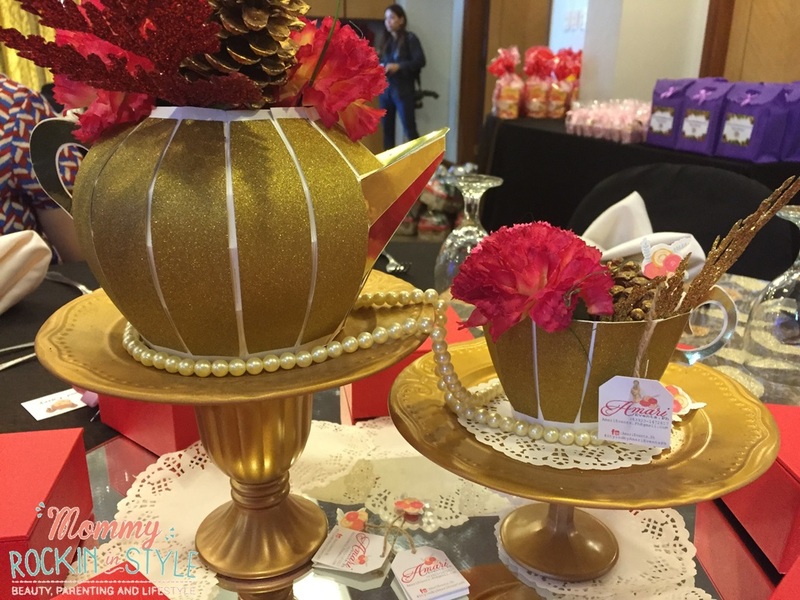 Meeting my fellow mommy bloggers is definitely A Christmas to Remember. It was fun, wasn't it? It is always a joy meeting fellow blogger moms who share your passion in writing and discovering new things. Merry Christmas Mhaan and a wonderful blessed New Year to you and your family! Hindi na naman ako naka attend! Inggit mode. Hahaha! Next year talaga dapat punta na ako by hook or balahap! Haha! I miss seeing fellow mommy bloggers. It was certainly fun! I'm ecstatic I attended because I got to meet all of you and got a lot of giveaways as a bonus 😉 Happy Holidays! So sad, I missed this event. Sure na akong pupunta ako bigla namang nabago sched ko sa work. Sana makapunta na talaga ako sa next event. I haven't made it that day. 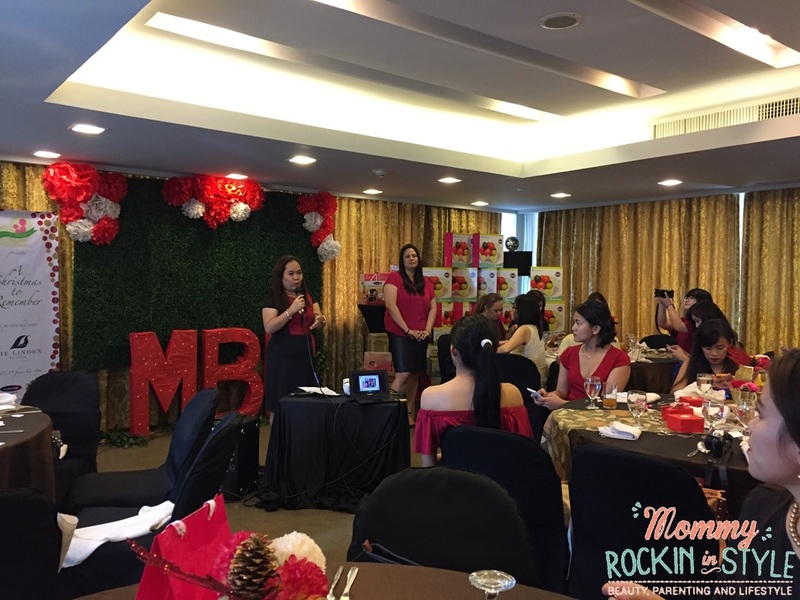 Looking forward to next year's MBP Christmas Party. The teapots looked real, indeed! Ayun ako oh! He He He! so this is what i missed? I hope you're happy that i'm drooling here, hehehehe! Sayang talaga my hubby went hoe kasi and we had plans na that week. Next time na lang. The party looks so much fun. Too bad I missed it again this year. 🙁 I hope I can finally make it next year. Sayang I wasn't able to register and attend! Hoping to join the next activity!